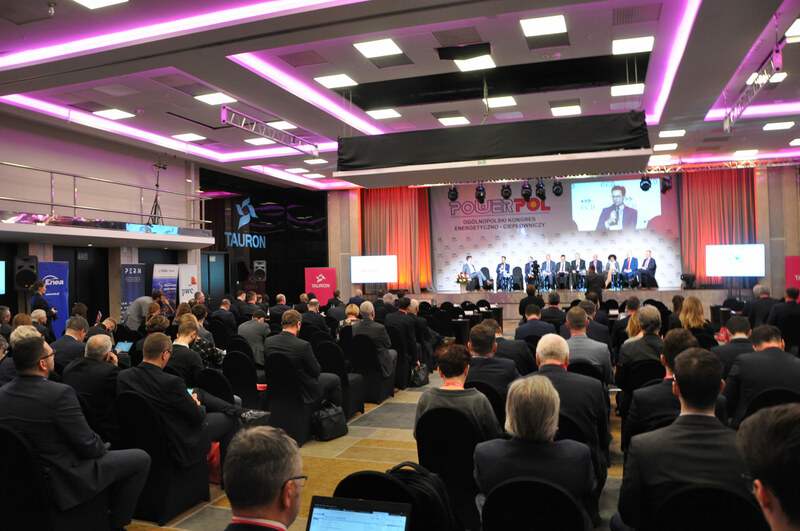 On January 14-15, 2019, we are present at the POWERPOL Energy and Heating Congress in Warsaw dedicated to the Polish energy market, its prospects and modern solutions. 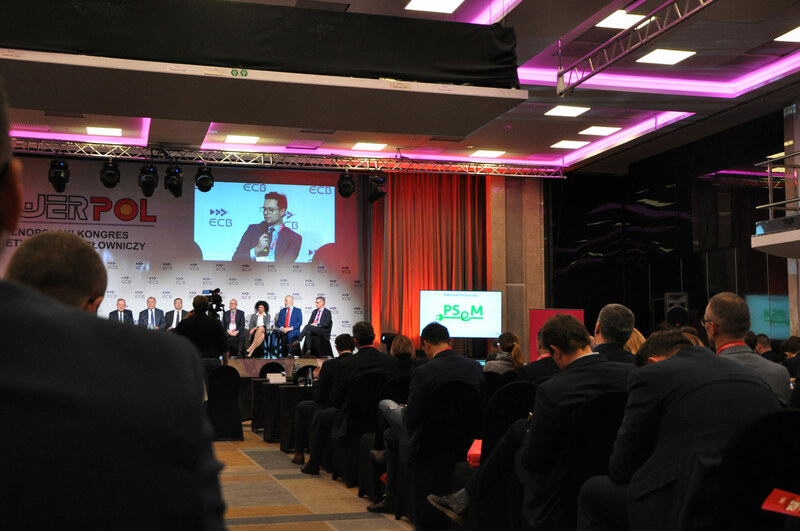 The theme of this year's Congress is: "2019: Sustainable development of the Polish energy sector". 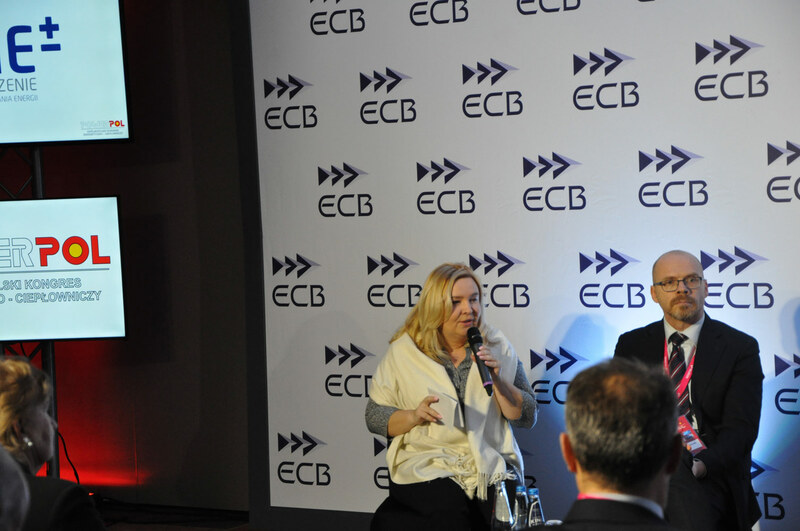 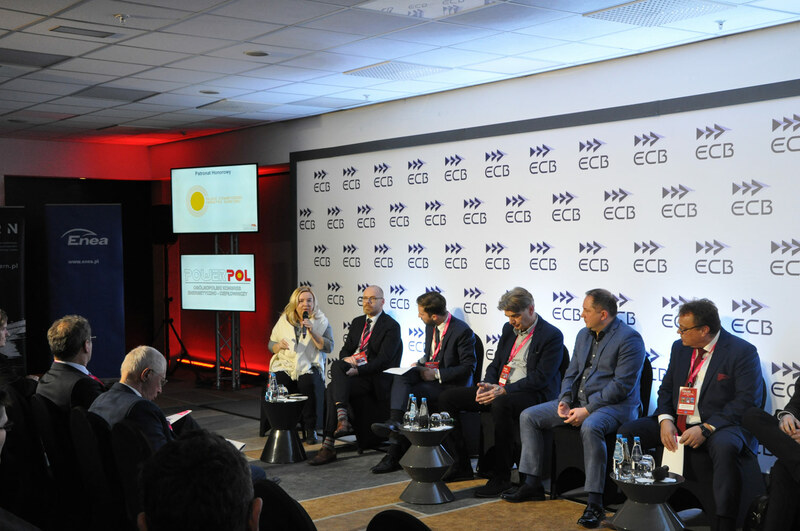 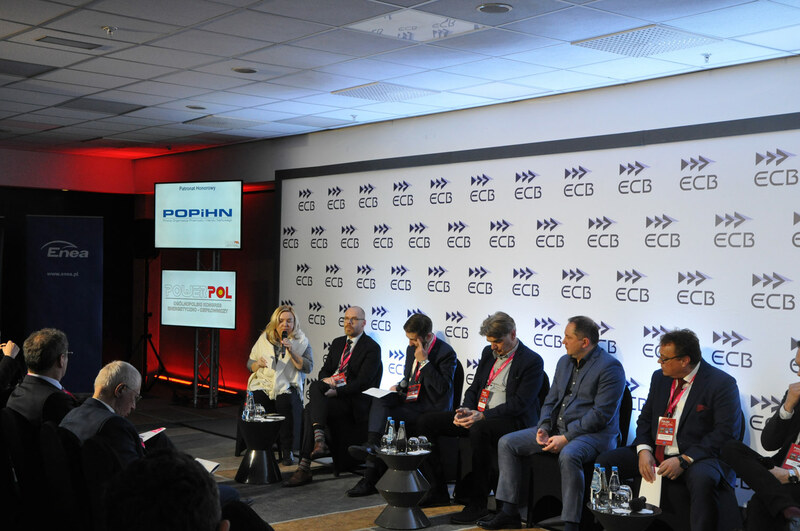 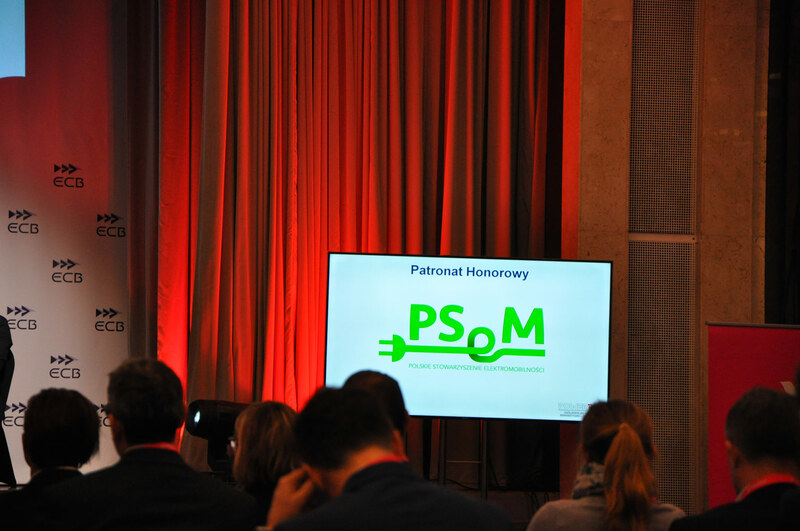 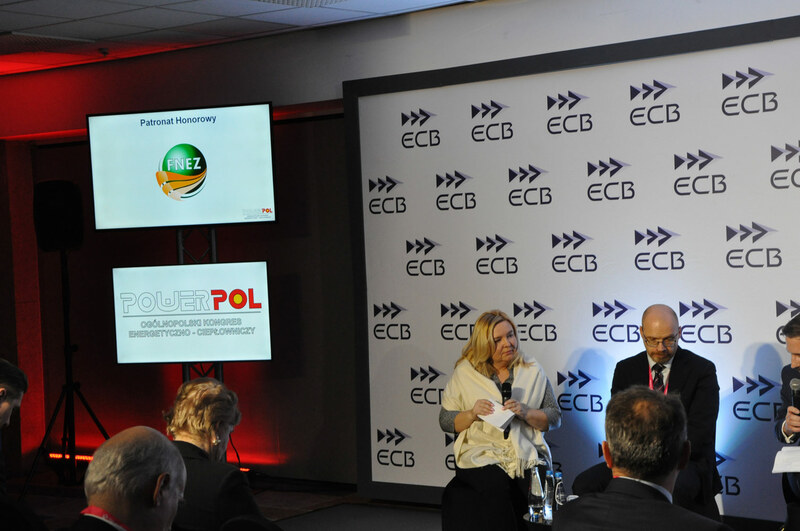 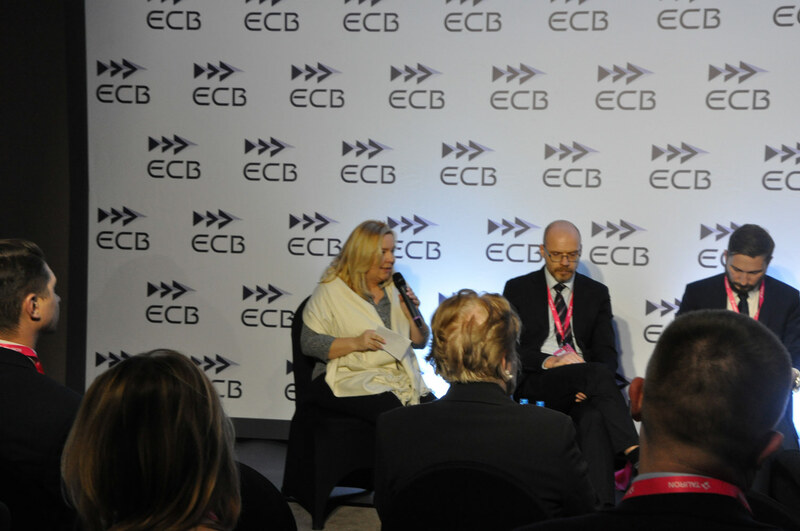 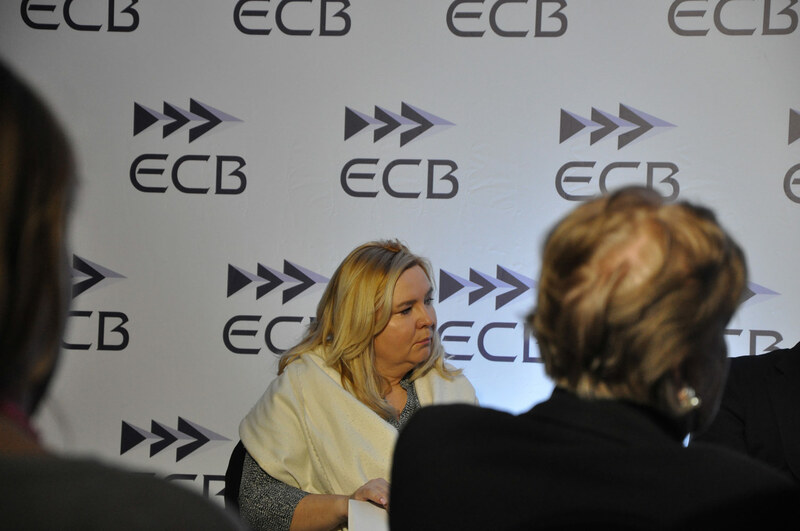 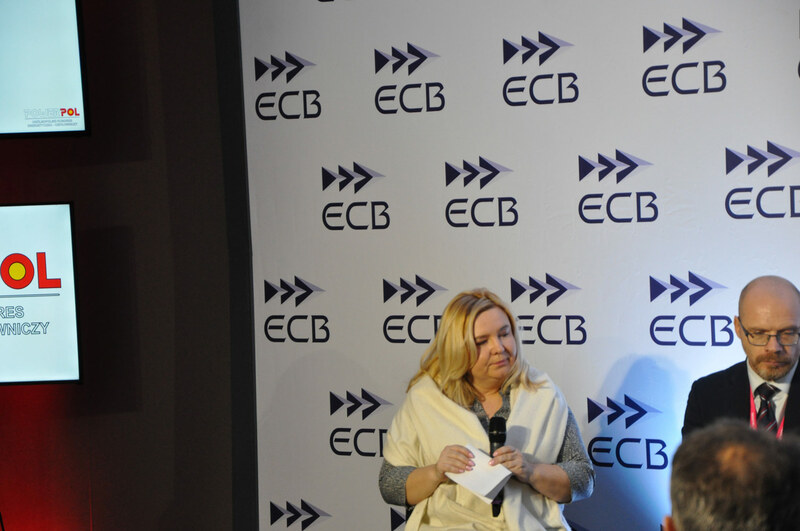 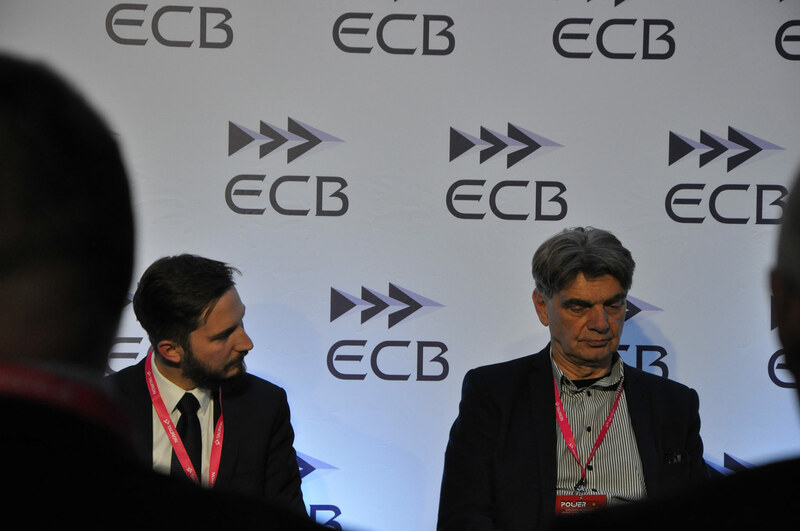 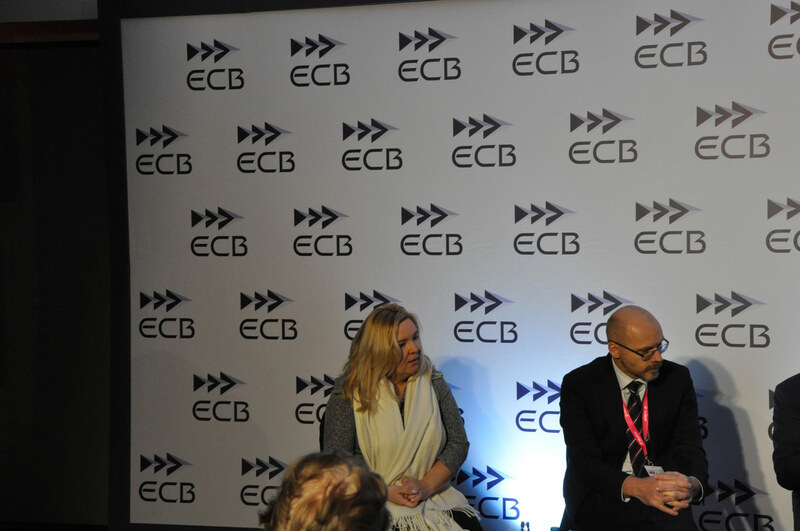 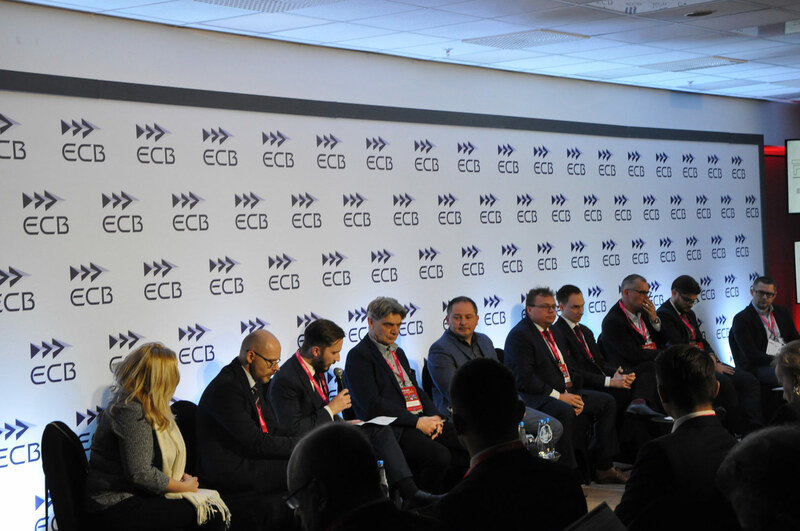 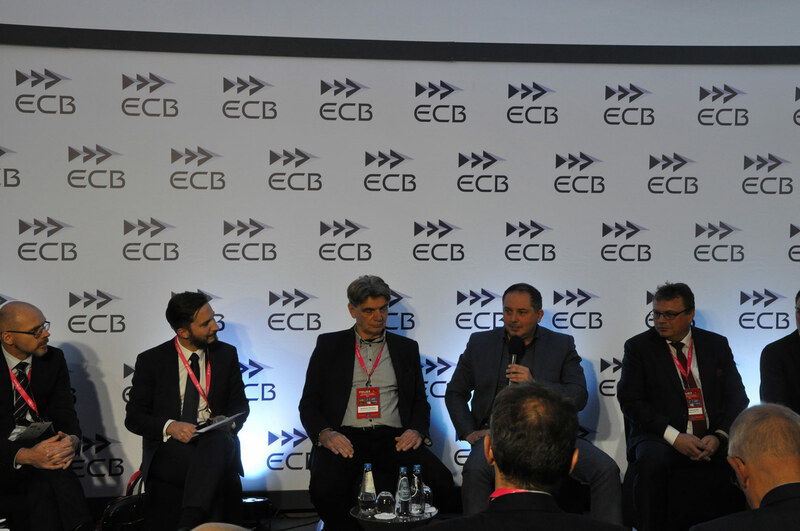 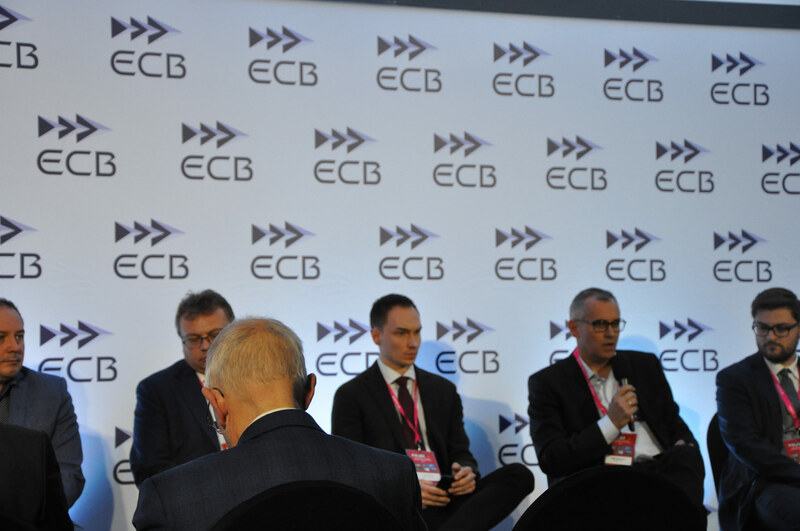 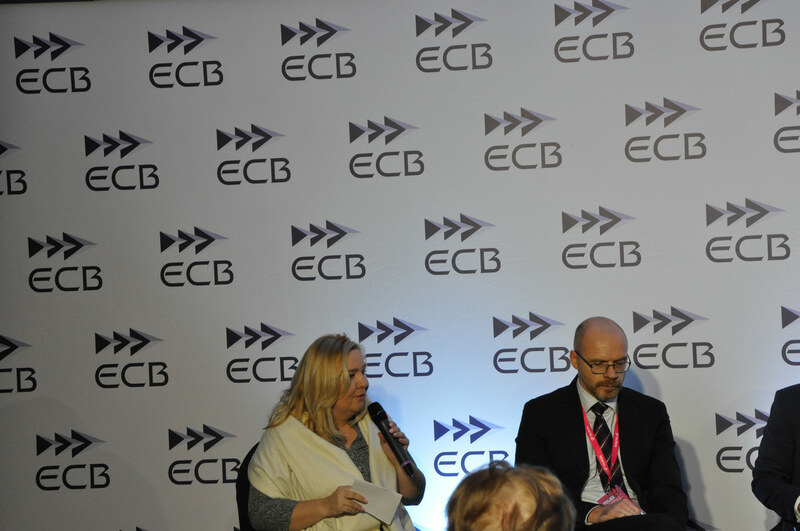 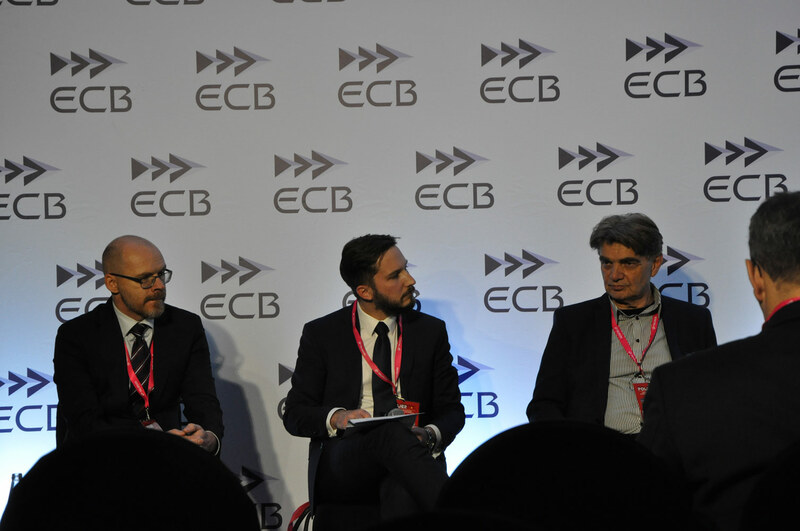 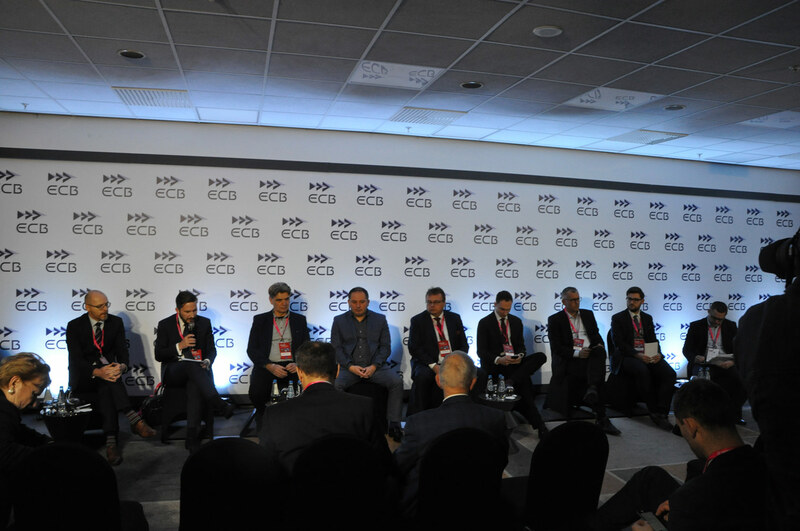 During the first day of the meeting, the President of the Polish Eleltromobility Association Sylwia Koch-Kopyszko took part in the debate following the slogan "Priority of electromobility" and took a floor on the development of the electric vehicles market in Poland. 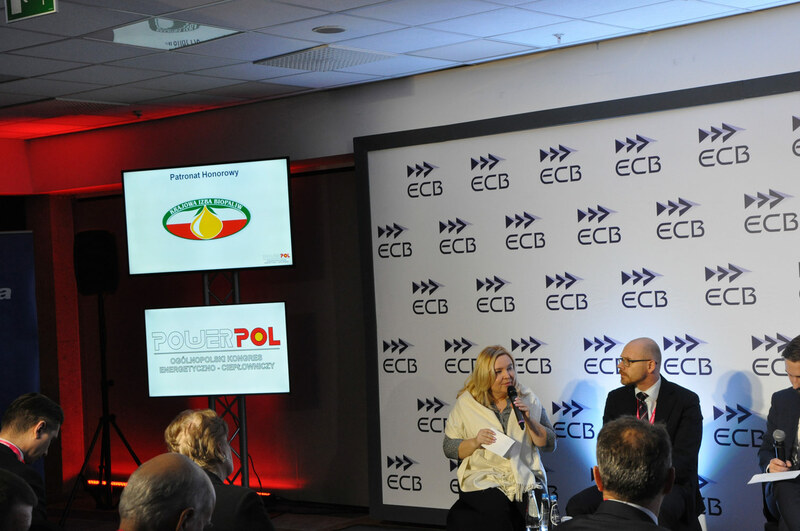 We invite you to follow our social media. 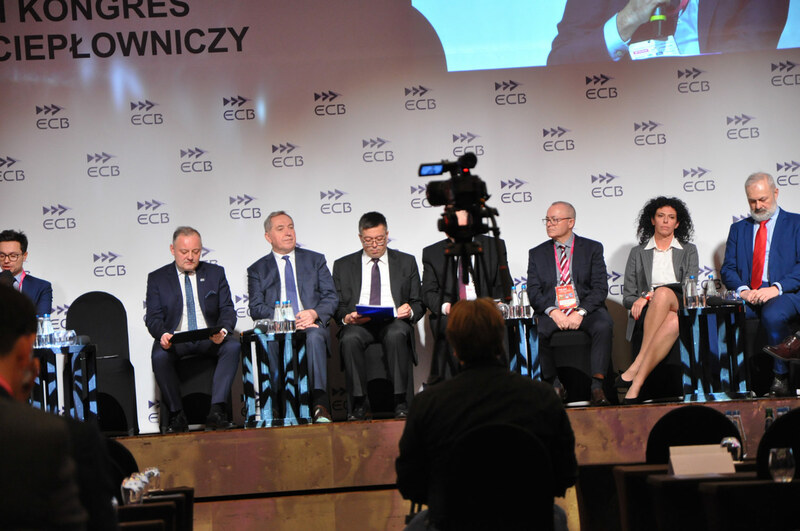 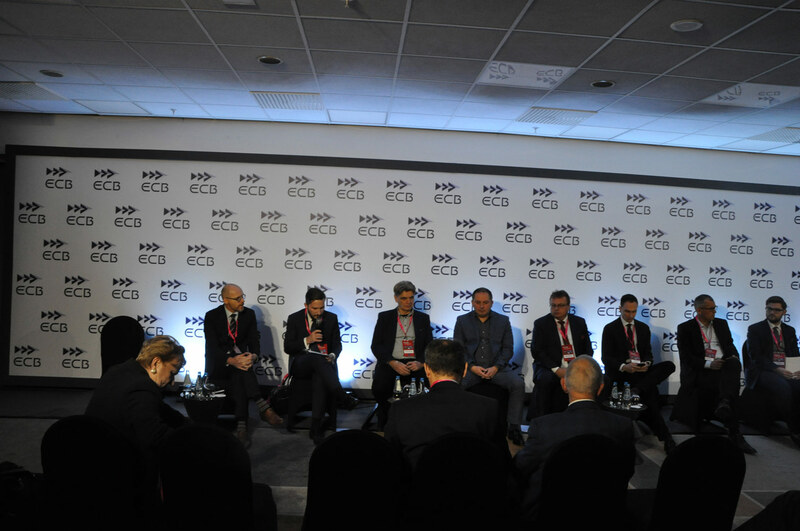 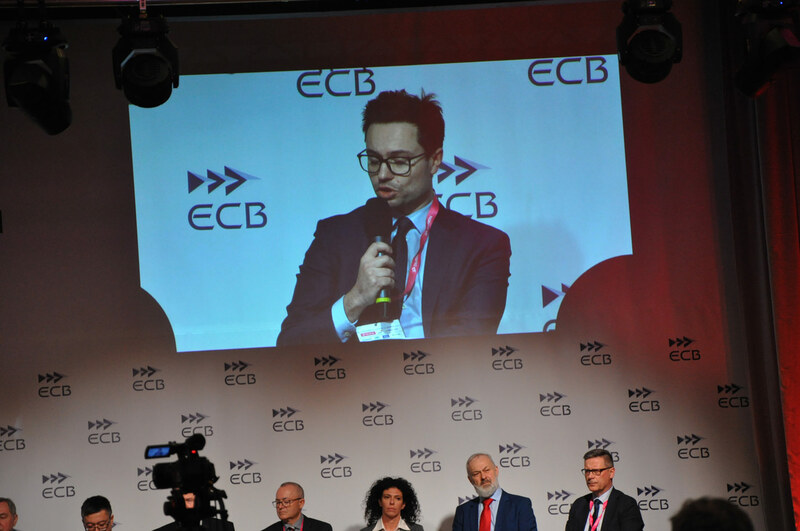 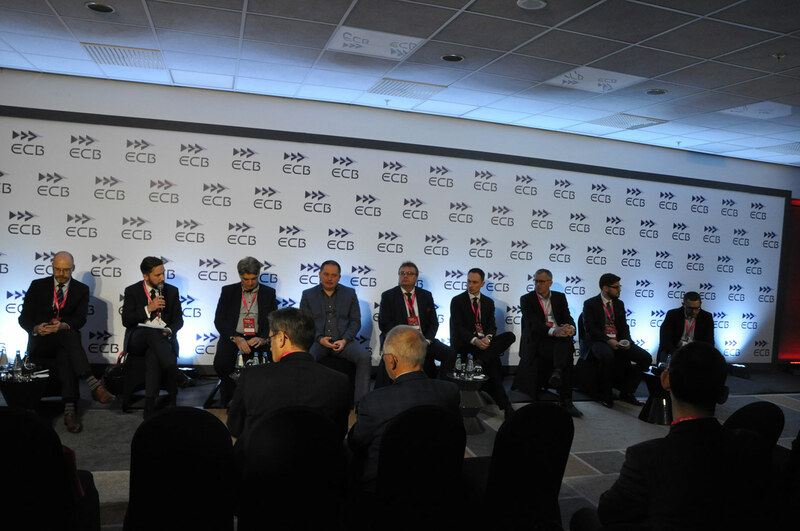 It should be remembered that 2019 is a time of intense changes for Polish energy producers and suppliers related to both the legislative environment, optimization of manufacturing processes, ensuring operational safety of strategic companies, preparation of new investments and new priorities of governmental energy policy in the field of sustainable development, energy efficiency, environmental protection, electromobility, renewable energy and air cleanliness. 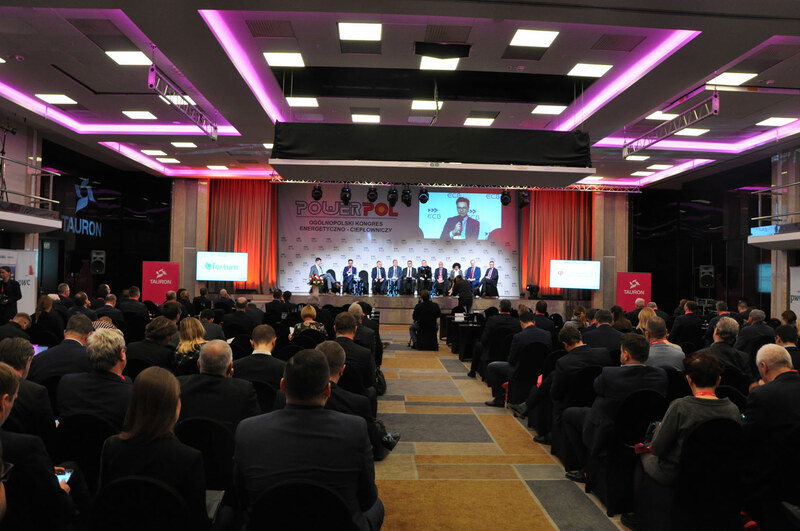 The Congress is an opportunity to exchange opinions and experiences between representatives of the largest energy companies in the country, the most important industry organizations, academic circles and business representatives. 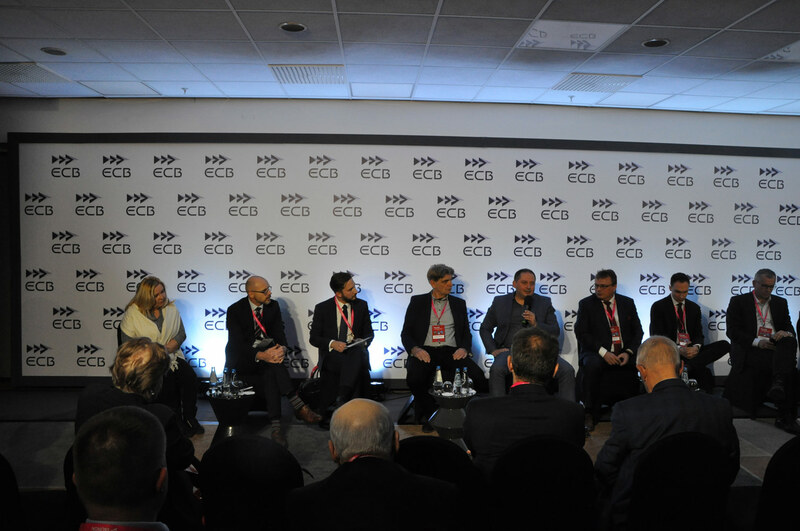 In this group, participants want to raise the issues of the condition and prospects for the power and gas sectors and opportunities for the development of electromobility and cogeneration, building the power market, as well as the ever-stronger influence of legislation and the international situation on energy security.